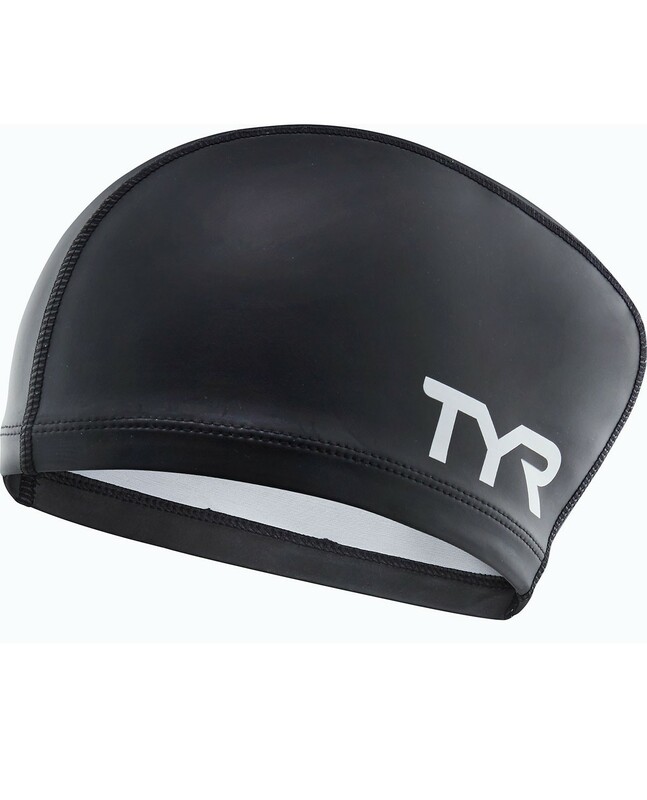 Make every swim streamlined in the TYR Long Hair Silicone Comfort Youth Swim Cap. 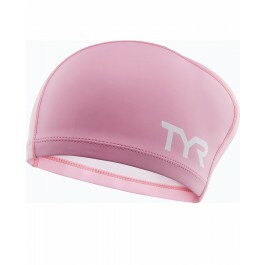 Durable and hypoallergenic, the LSCCLHJR is built with a silicone construction and created to retain body heat. 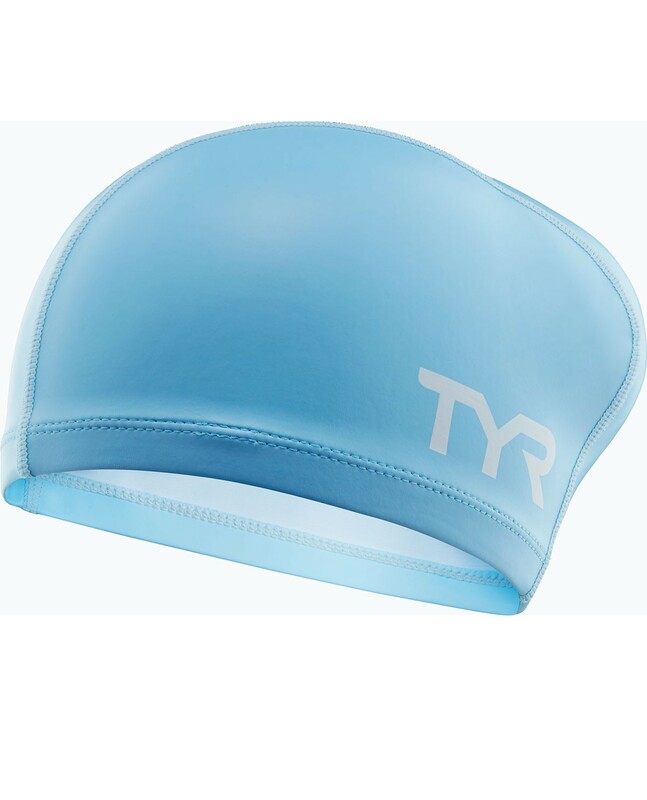 With a polyester interior this comfortable cap provides young swimmers with a snag-free fit and is specifically designed for long hair. So far 1 out of my 2 girls has used the new cap, but they both will. If they don't complain, you made a quality product, again. Thanks.